Summertime & the living is sweet… | the (fake) parisienne. 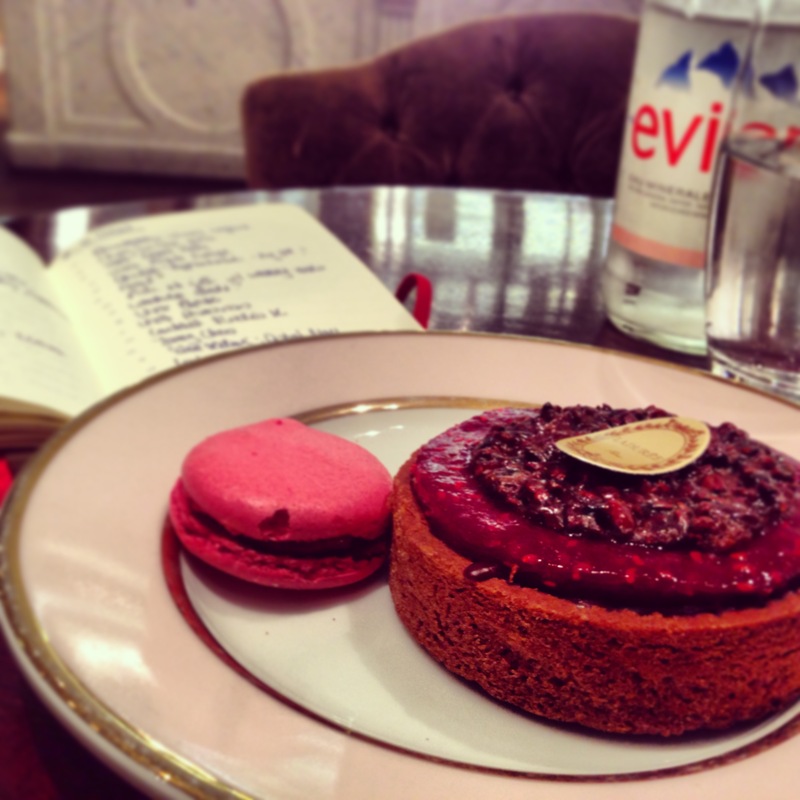 Sometimes in life, all a girl needs is some sugar, her thoughts and a good little notebook in which to make her lists. In a rare moment of quiet and solitude after a whirlwind of a past few weeks, La Durée on the 1st floor of Printemps served as my solace. Life feels good… and a little shopping never hurt anyone!